Personal Injury Lawyer in Narrows, VA | Warren & Scheid, P.C. If you have been seriously injured, you know the accident that harmed you was just the beginning of your journey back to health. Depending on the severity of your injuries, you may be facing extensive and costly medical care, as well as substantial time off from work. The medical bills and lost wages can combine to take a toll on even the most financially stable households. Working with a skilled and experienced attorney who is dedicated to helping you is your best first step after suffering a serious injury. AUTO ACCIDENTS: Motor vehicle accidents are one of the most common causes of serious injury. Recovering after a serious accident can require extensive medical care that may be difficult to pay for without the benefit of full compensation. SLIP-AND-FALL ACCIDENTS: When the owners of grocery stores, restaurants, and other privately owned public spaces fail to keep their property safe, you or someone you love can be seriously injured. Dealing with a business, who often has many more resources available, can make resolution of your slip and fall claim difficult. Warren & Scheid has litigated and settled personal injury cases for decades. 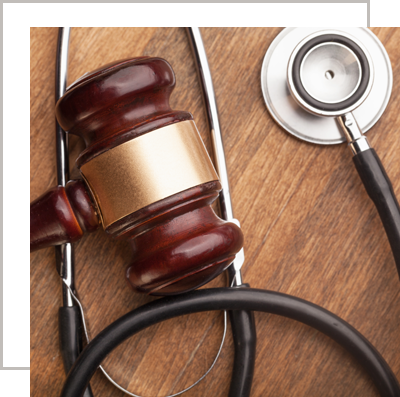 Our attorneys understand the challenges that people face after being injured through no fault of their own. Most personal injury victims are out of work and have debt rising every day. Let us help to secure the compensation you need. Call us today for a free consultation on any personal injury case. You will never owe us a fee in a personal injury case unless we receive compensation for you (excludes costs).